Back when I was pregnant, I would constantly search what foods would increase my milk supply. I’d try to incorporate them in my meals, so when our baby arrived I didn’t have to try so hard to eat them. Plus, it gave me a heads up on what new and delicious recipes I could learn how to cook! Okay, this really isn’t a food but more so a liquid. 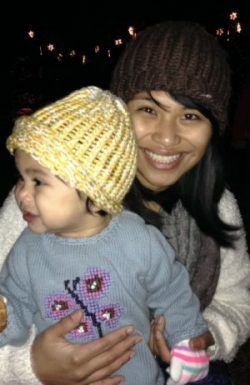 Drinking H20 is crucial and most important during the early stages of your breastfeeding journey. You’ll need to stay hydrated and will definitely feel thirsty. 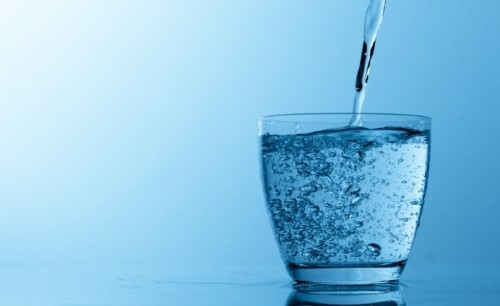 Try to quench your thirst by always having a bottle of water around! 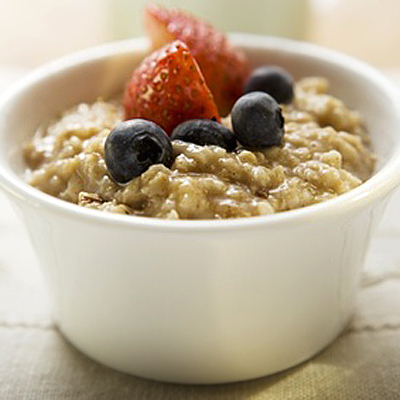 Oatmeal provides a good source of iron and can be a comfort food for most. Though there isn’t really actual scientific evidence that it increases milk supply, but many have suggested that it helps. Plus it’s delicious, easy to prepare, and versatile. You can have it every morning with bananas, berries, nuts, or whatever floats your boat! 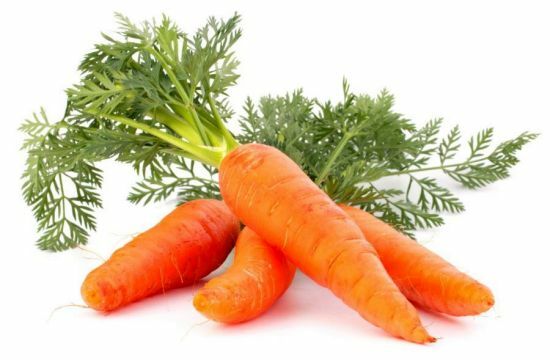 Carrots contain high amounts of beta-carotine and Vitamin A, which help loads for lactating mothers. Carrot juice is especially good for that much needed boost of energy throughout the day! 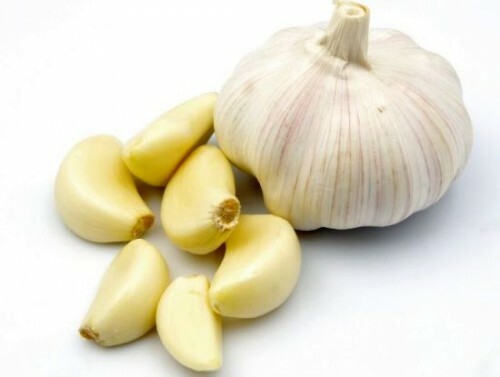 Garlic has been known to help nursing mothers boost their milk supply for centuries. I won’t go eating it raw but it’s delicious when cooked in pasta sauce, mashed potatoes, sweet potatoes fries, and of course hummus! 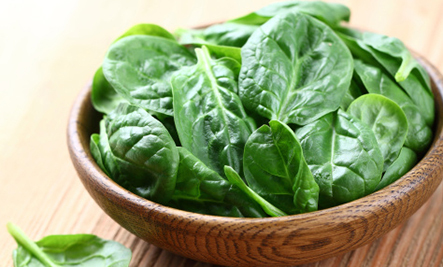 Spinach is a great source for calcium, iron, folic acid, Vitamin K and A! It also has Phytoestrogens, which are plant-based that have similar properties as estrogen. Phytoestrogens are known to promote breast tissue health and lactation. Plus, green leafy vegetables are always good for you! Becoming a new, first time, and stay at home mom, can seriously drive me nuts some days. This lovely, little snack is perfect because they are high in good fats and have antioxidants. 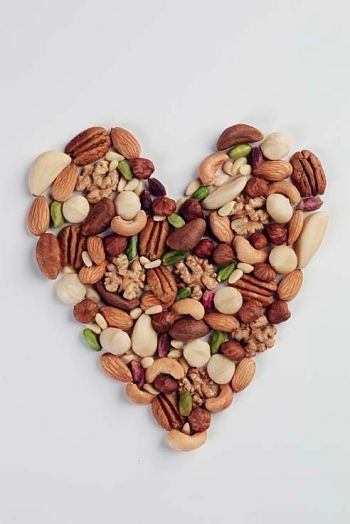 So don’t fret on those rough days, go nutty, and grab a handful of your favorite mixed nuts (cashews, almonds, peanuts, etc), and munch on! 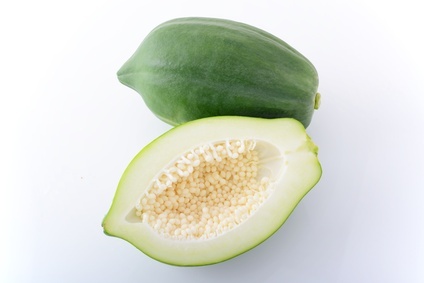 Yup, unripe, green papaya, is been known to be a traditional galactagogue! What does that mean, you may ask? Galactagogue is “a food or drug that promotes or increases the flow of a mother’s milk.” If your a fan of Thai or Filipino food, you’ll love dishes; Som Tam (Thai green papaya salad) or Tinola (Filipino soup-based dish with chicken). 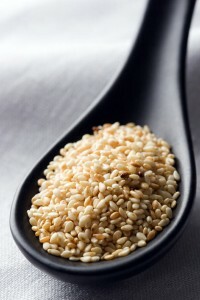 Sesame seeds are high in calcium and can be easily integrated in daily foods you eat. You can add them in your smoothies, oatmeal, muffins, and cookies. Might I add, Tahini, is made from sesame seeds, and is yummy in your hummus or it can be made as a dressing for your Falafel! Last but not least, Ginger! Who doesn’t love Ginger ale, candied ginger, lemon ginger tea, ginger snaps, and gingerbread cookies! 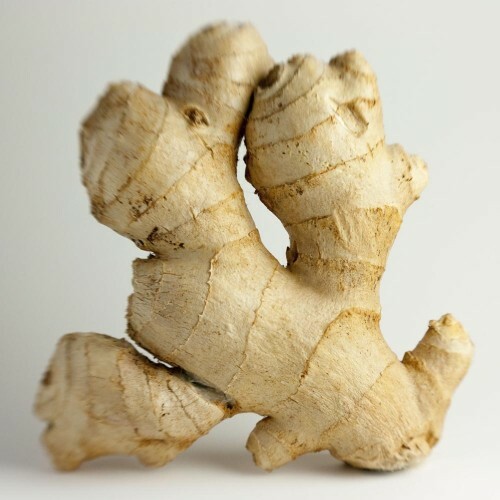 Not to mention tasty recipes that include this wonderful root…Carrot Ginger soup, Stir Fry, Thai curries, Garlic and ginger chicken, the list can go on.